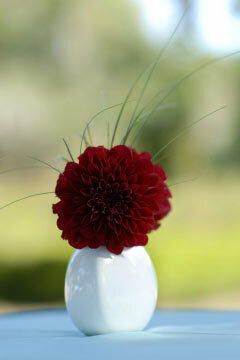 There so many ideas for inexpensive centerpieces, your imagination and the sky is the limit. 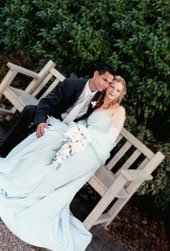 Floral wedding centerpieces are by far the prettiest centerpiece ideas for a wedding and candle centerpiece ideas come a very close second. 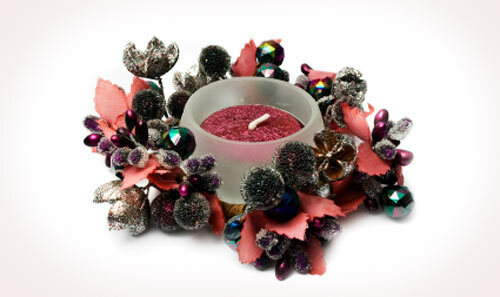 A wedding candle centerpiece can help build the atmosphere on which your wedding reception will be remembered. 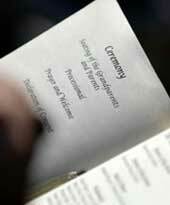 Yes, they will remark on the triumphal entrance of the bride and her groom, but the wedding candle centerpiece is a mood builder. 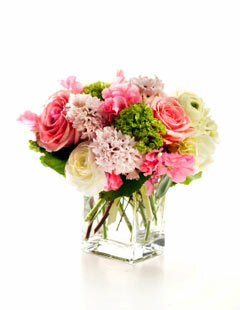 More ideas for inexpensive centerpieces that come to mind are floating candles centerpieces and the vase centerpiece. 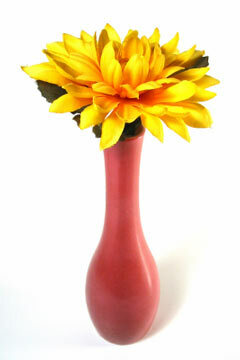 Nowadays, vases can be so incredibly cheap and come in every conceiveable shape you can think of. 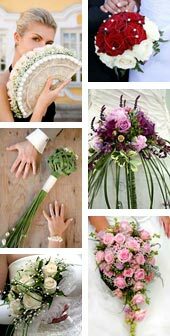 Fairy Godmother tip; let the shape, size or colour of your wedding vase do the talking. 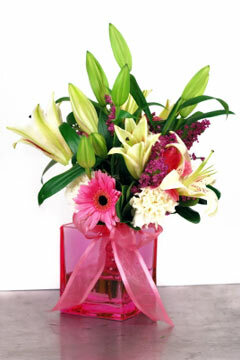 Add simple vibrant flowers, they need no extra effort on your part, every flower has it's own unique and raw beauty. 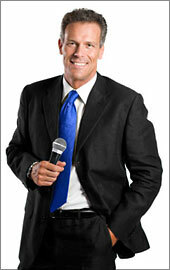 The ensemble is effortless, your wedding decorating will be so successful. Wedding table centerpieces do not need to be expensive to look amazing. 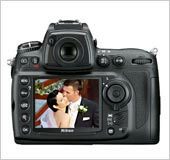 It's the creative ideas you come up with that get the thumbs up, not the amount of money you spend on your wedding decorations. Here are some pictures and ideas for inexpensive centerpieces and they don't look like cheap wedding centerpieces. Affordable wedding centerpieces that will not break your wedding budget. These wedding table centerpieces are so simple, they'll take no time at all to put together. A interesting and clever use of rock crystals. 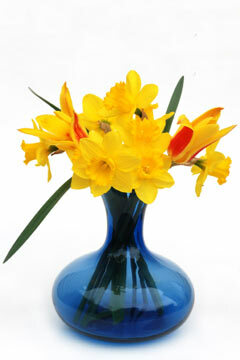 Blue centerpiece vases with contrasting yellow Daffodils. 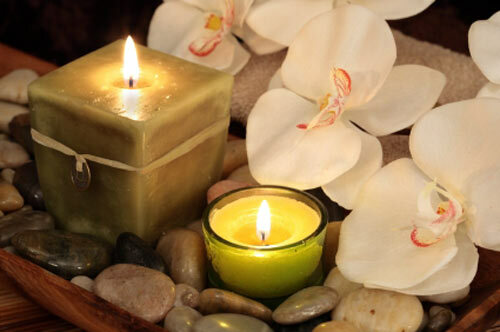 Votive candle centerpieces, lovely little tea lights that set the perfect ambience. Pink square vase, with decorative organza ribbon. Tiny white vase with one simple flower and bear glass. Wedding candle centerpieces with white orchids and polished stones. 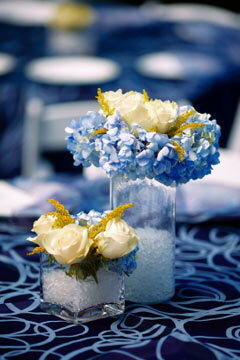 Clever table centerpiece ideas - shallow blue square vase - with wet florist foam to keep the flowers in place. 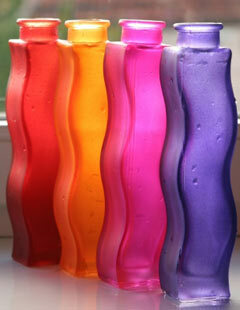 Vases can come in many colours, just add on 1-3 pretty blooms. 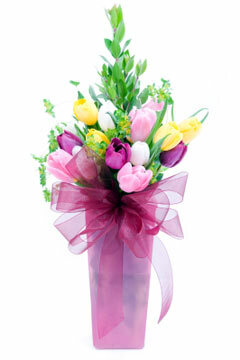 A small white vase looks great with an assortment of beautiful flowers. 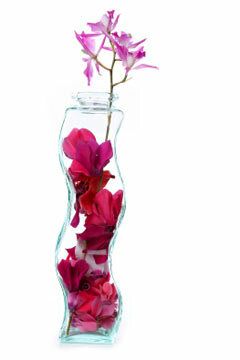 A clear fashionable vase with petals and a single flower. 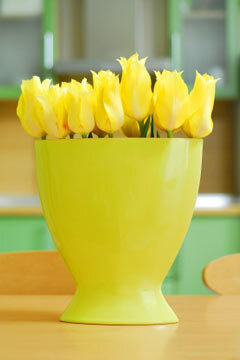 A contempory yellow vase with 12 yellow roses with stems cut short. Unique vase with one large contrasting flower. A pretty plastic vase or cup, decorated with lovely ribbons. 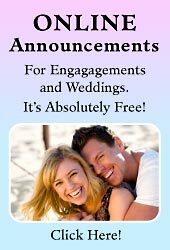 If you're looking for inexpensive wedding table ideas, you may be planning to make your own wedding flower centerpieces, so bare in mind that you will need to make these just a day before the wedding to insure their freshness. So if you have many to make, be sure to gather your bridesmaids so they can lend a helping hand. The savvy bride knows that creativity is the key to successful wedding decorating. There is no flower in the world that isn't beautiful. The whole idea is to keep with your original colour scheme or wedding theme. If in doubt, keep it simple. Fairy Godmother tip; when it comes to table centerpiece ideas, consider ideas for inexpensive centerpieces and incorporate some cheap wedding reception ideas into your wedding. Being on a budget does not mean your wedding table centerpieces will look like cheap wedding centerpieces. When it comes to decorating, you can do so much with so little dollars. 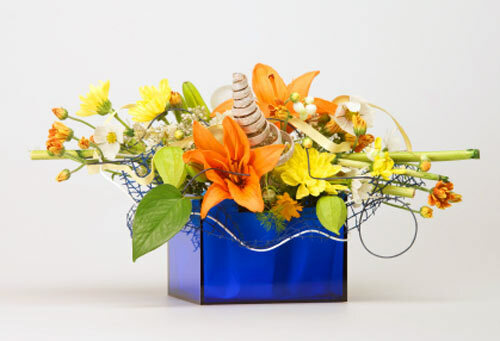 So pick inexpensive centerpiece ideas, be confident and get creative!